Sometimes the elevator in the Kumquat Hotel is not displaying the correct floor. For now, flying to Mandarin North and entering the Rocket Hideout to set the current floor to F1 would be the best solution. This bug will be fixed in a new Beta. Just started playing. Great hack. I really like those trees in last screenshot. Btw, one question. 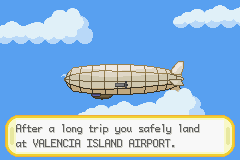 Why are Pokémon in Valencia park shiny? 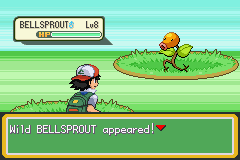 Pokemon there have a different color because of the climate and what they eat. Just like in the Anime. 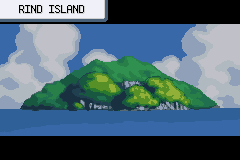 I just finished the game up to Navel Island/Grapefruit Islands (Roughly comparable to 4 gyms in a regular Pokemon Game) and decided to release it up to this point as Beta 2. I don't expect to have a lot of time to work on it in the coming months and I don't want to keep you guys waiting too long for something new! Even if you find the tiniest bugs/glitches not mentioned in the BUGS section I would encourage you to react in this thread or send me a message. Huge respect ✊ for you Kalarie first game that gives you the impression like it have been made by a game freake team while its done by a passionate developer although I got to say that the beta 1 looks gorgeous I'd love if the beta 1 construction 🔨 stayed beside continuing the walkthrough of the game till the end [subjectif point of you] for all thank you so much 😊 big up for you ! @Orange_munching_Player Thanks, I'm glad you liked it. 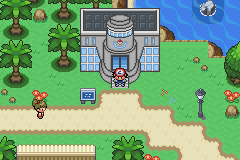 Kalarie I may have a confusion about the story line of the game in the original série or as you may find if you search of gym leaders of orange islands ,they are 5 while in the game there is only 4 badges another thing I've just finished the beta 2 game (2 weeks ago to be specific) I just can't wait to continue the walktrough of the game ,any hints any upcoming update for the story in the 2 upcoming months? 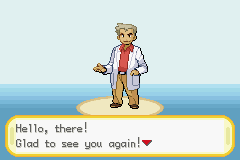 Kalarie, you are an true Pokemon hero haha! 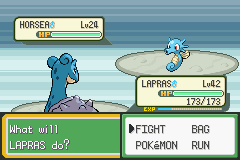 I had team of 6 earlier before receiving Lapras, and got in on the second time. 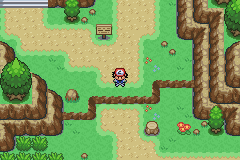 Also I have alredy talked with Misty and Tracey but still I am stuck right there. EDIT: Almost forgot to tell that the game looks awesome. 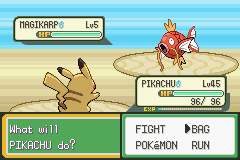 But yeah I would love to see two more things Nature coloured stats and Displaying IV's. @Froosty You should also read what they say, that might help you progress. This game is amazing! I sat down and played it for hours! Any update on version 2.2. 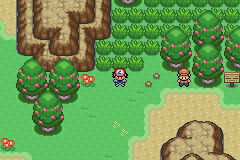 Also is it possible to catch crystal onions? This game is amazing! I sat down and played it for hours! Any update on version 2.2. 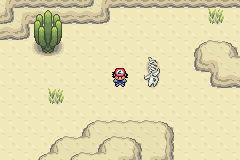 Also is it possible to catch crystal onix*? I surprised myself and made quite some progress in the past few weeks. 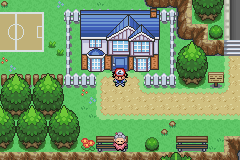 I think I'll release a new Beta that goes up to the third gym, but it will take some more time before I'll finish that. The IPS patch can be found in the main post of this thread. And I'll say it again, even if you find the tiniest bugs/glitches not mentioned in the BUGS section don't hesitate to reply here or give me a message. 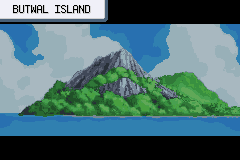 awesome game got up to where we get past the whirlpools aka fairchild island. 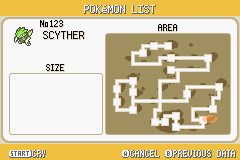 please update this its an epic rom hack. 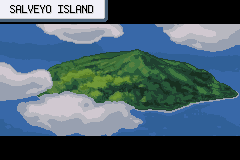 The official release of Beta 4.0 of Pokemon Orange Islands is here! 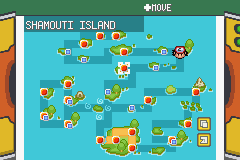 You'll be able to play a little further than the fourth gym on Kumquat Island. 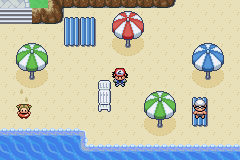 As far as I know it's the first Orange Islands hack that features all Orange Crew Gym Leaders! - In general more polish! Even though your save files will be fairly compatible with this new version, I would encourage you to start from scratch. That way I will know I didn't accidently overwrote something important. Plus in the new Beta the national dex will not be given at the start of the game. Just uploaded another new version with bugfixes and graphical improvements.